Toronto, April 11: In a case of a stunning heist, armed robbers made off with €10 million in cash from an Austrian Airlines aircraft at Albania’s Tirana airport. But police had been called until then and there was an exchange of gunfire. One of the robbers was shot in the head and died. The robbers' van was later found burned out and one witness told Albanian TV that the remaining two robbers had escaped by bicycle. 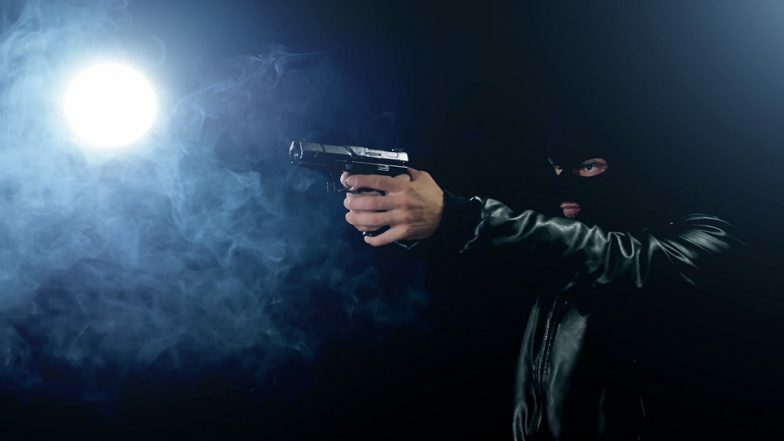 Albanian media reported that the dead robber has been identified by his family as Admir Murataj. Deputy Prime Minister Erion Brace praised the police, saying they had "eliminated the leader" and were pursuing the rest of the gang, saying all the robbers had been identified. Planes travelling from Albania to Austria are vulnerable to robberies as the former country’s central bank does accept cash deposits from its local banks. Hence banks have to ship currency to Vienna by plan which is then electronically remitted back to Albania. This is the third heist occurring around the airport but it is the biggest one. In 2016 robbers stole almost €1 million while another gang stole €3.2 million in 2017.